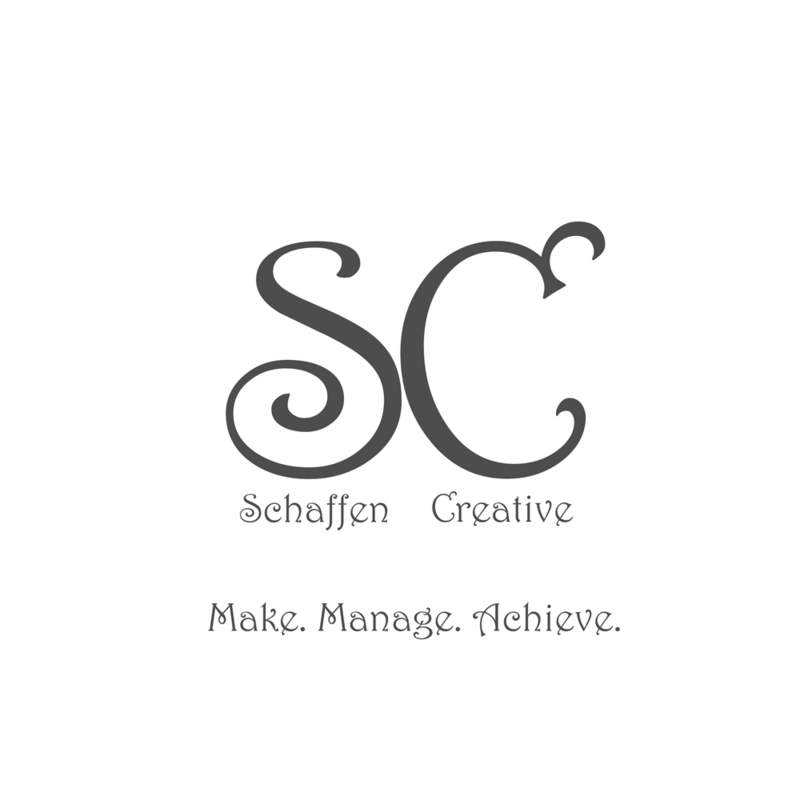 Eps 33: Testing Sites ⋆ Schaffen Creative - Make. Manage. Achieve. You never want to put your code out on an active website if it hasn’t been tested first. What is GITHub And Why Should Your Digital Team Use It.